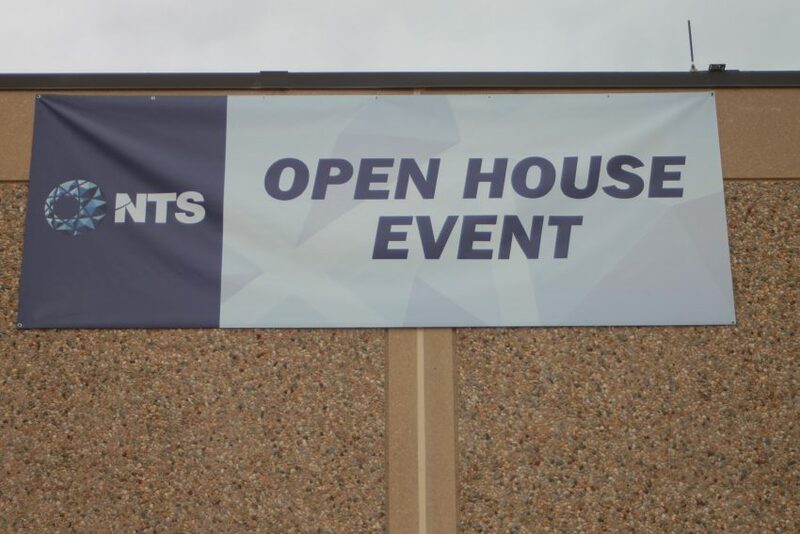 Home | Testing Blog | Open House at our newest Colorado facility! Open House at our newest Colorado facility! Great food from Frank’s BBQ and live music by the band Romero Unplugged greeted our guests at the NTS Longmont. CO Open House last Friday. 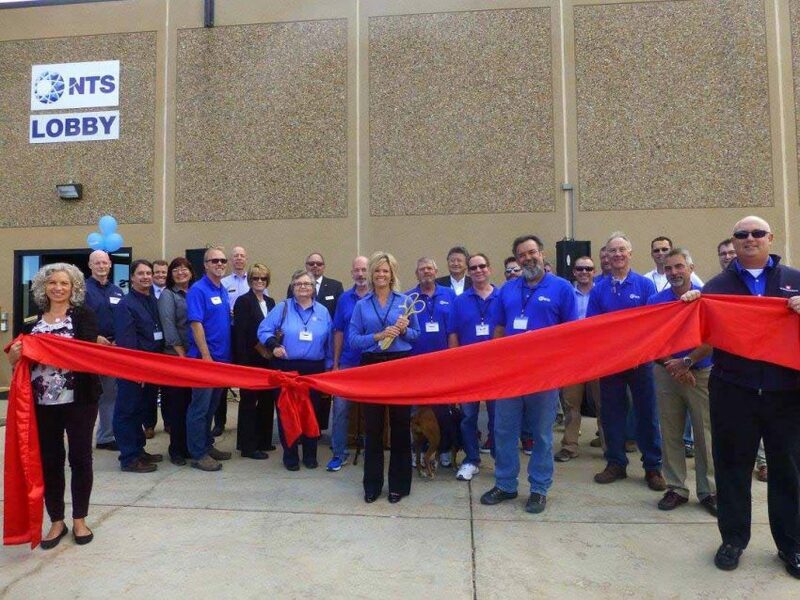 Over one hundred customers, prospective customers and local business people toured the new 32,000 square foot facility and were able to see the testing capabilities first-hand. 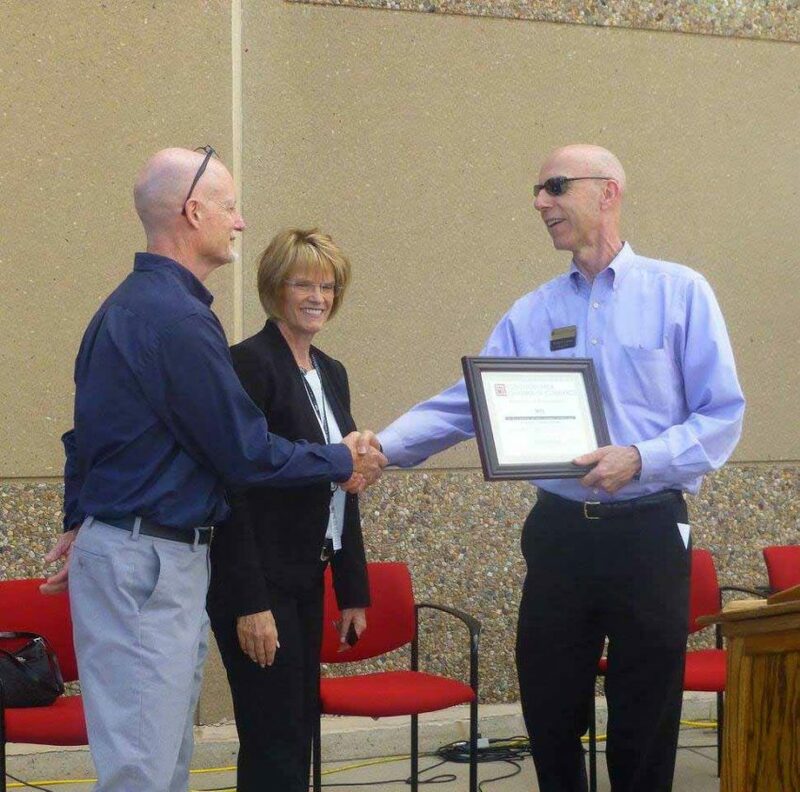 Local government and city officials, Sam Bailey, Senior Manager – Global Business Development at the Governors Office of Economic Development and International Trade and Bruce R Partain, President and CEO of the Longmont Chamber of Commerce were present. Their encouraging remarks during the ribbon cutting ceremony were well received by the open house attendees. 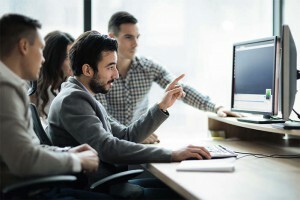 The Colorado business community is growing and NTS is well positioned to support that growth. 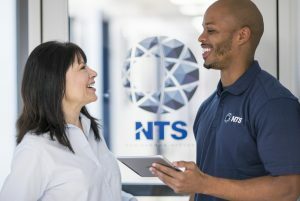 NTS’s CEO, Vicki Panhuise, also spoke and reinforced the commitment NTS has to support the testing needs of the business community of Colorado and surrounding areas. ‘NTS is committed to help its customers deliver products the world can trust and we’re proud to have expanded our footprint in Colorado’. For more information about our Longmont facility or NTS please click here.